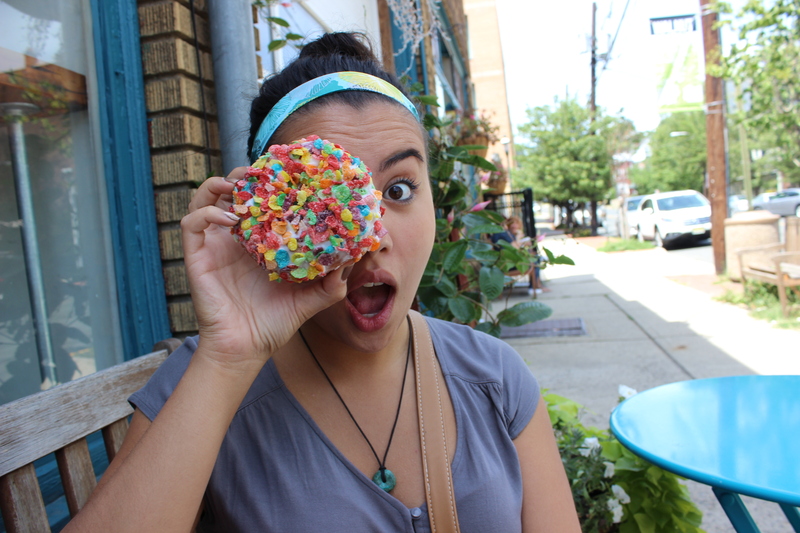 Lately, Tara and I have been on an artisanal doughnut kick. 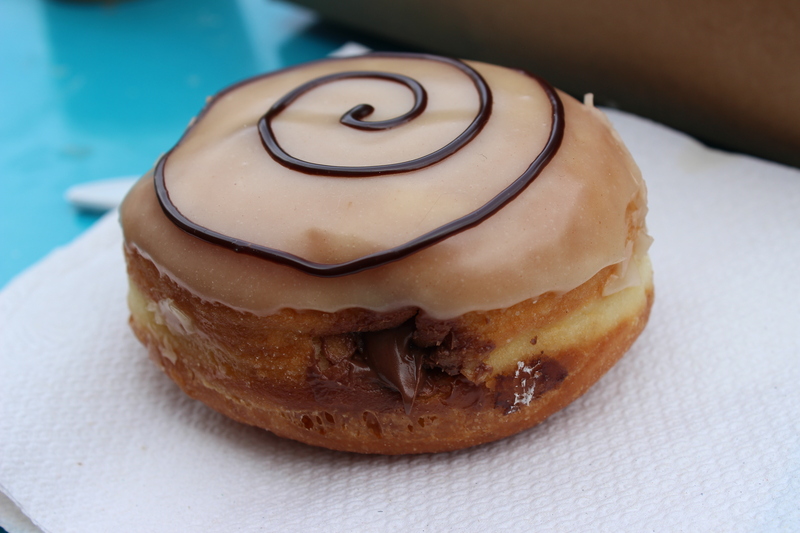 Like a serious one in which we hunt out the best, most unique doughnuts everywhere! 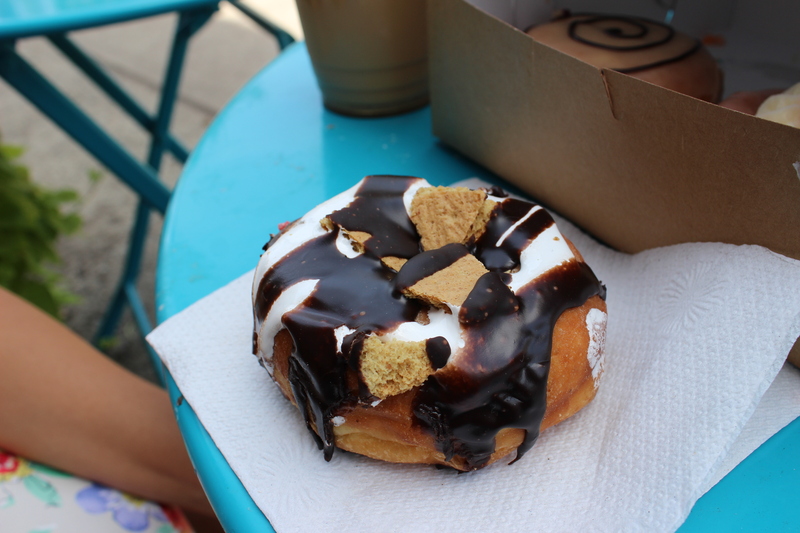 After trying great doughnuts from Dough, Dun-Well Doughnuts, and Nibble Inc. (in Troy, NY) we headed to Montclair, NJ to try the fun doughnuts from Montclair Bread Company. 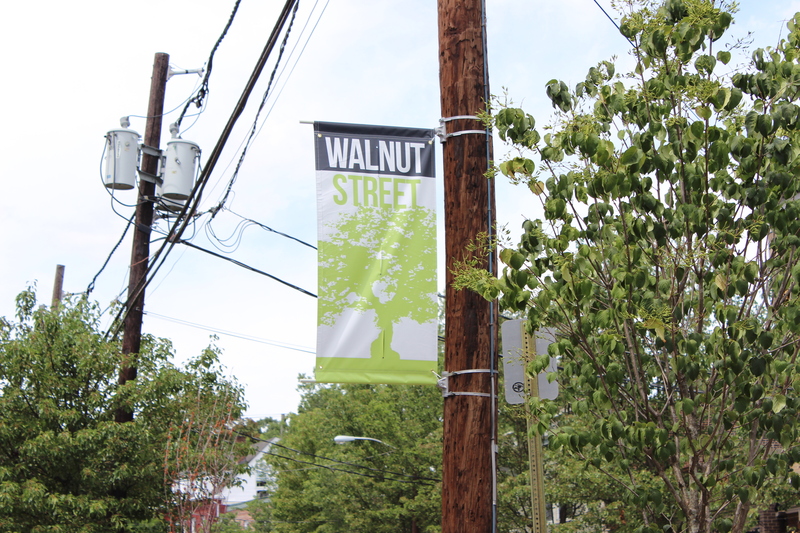 It was an easy drive from our apartment to get there and once we got to the town of Montclair it was filled with the cutest stores and restaurants. 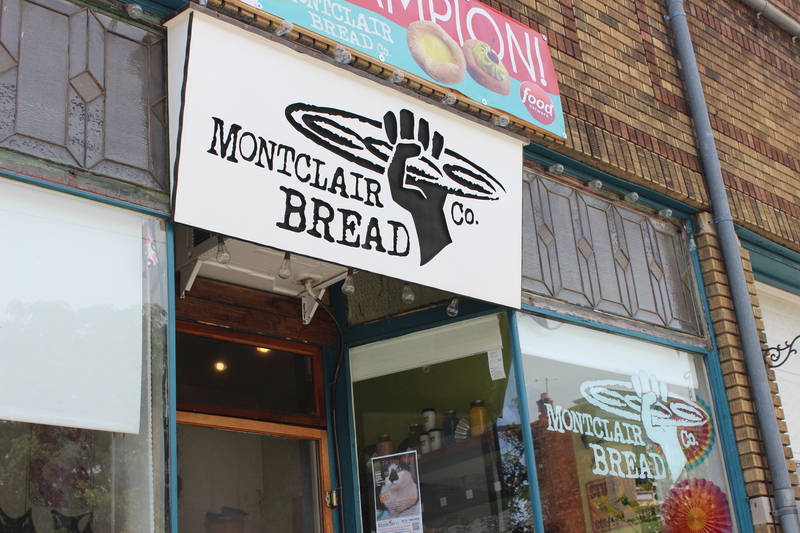 Montclair Bread Co. is situated in the center of it all, and has a tiny indoor spot with a counter, a window seat, and a few outdoor tables. 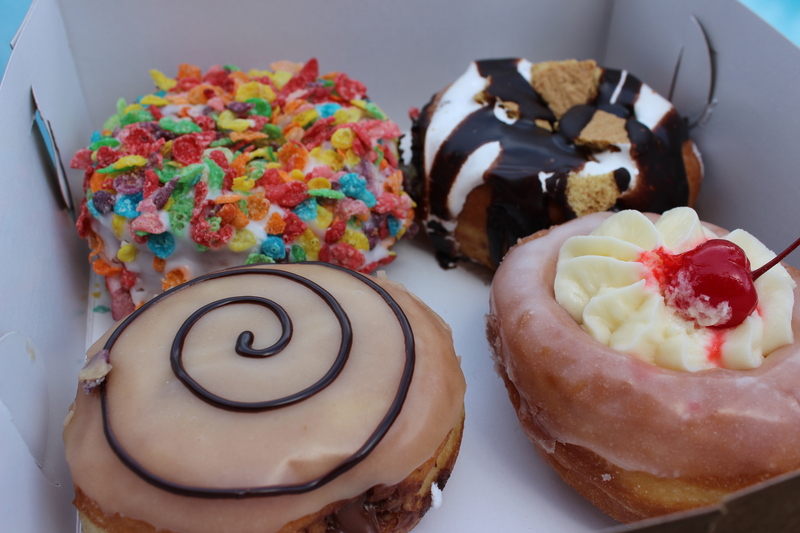 But the doughnuts… they have so many of! Tara and I decided to split the Fruity Pebbles and the S’mores one, while she got Tres Leches for herself and I, to no surprise, got Nutella. They were all incredible! The iced coffee was also amazing and I love that they use coffee ice cubes. 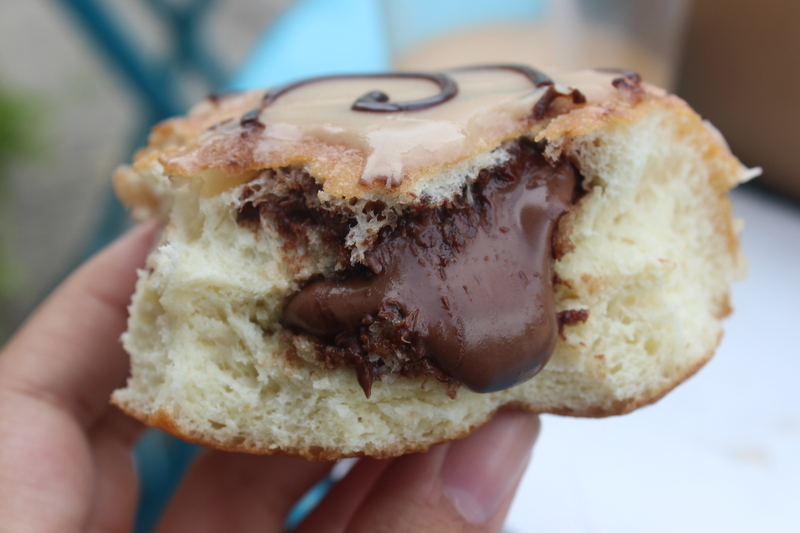 My favorite had to be the Nutella since the doughnut was filled to the brim with it! If you’re not a huge sweets eater, beware. 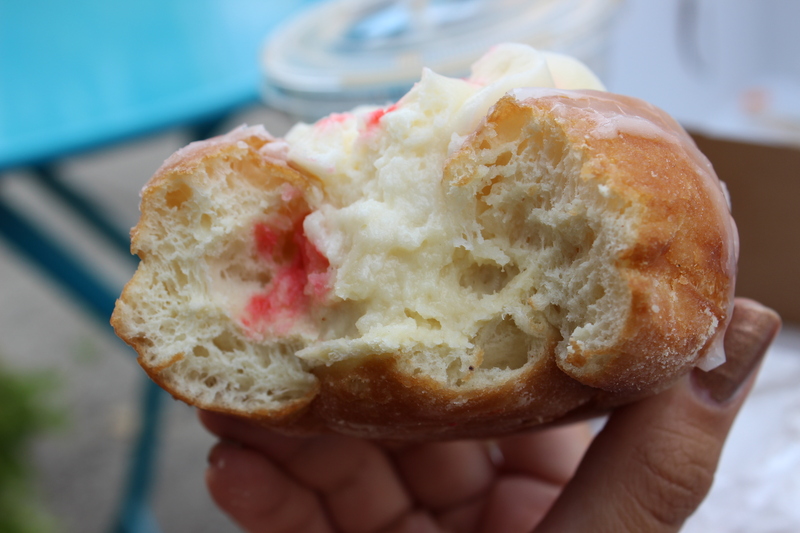 This doughnut is intense. Since I am Nutella’s #1 fan, it couldn’t have been any better for me. 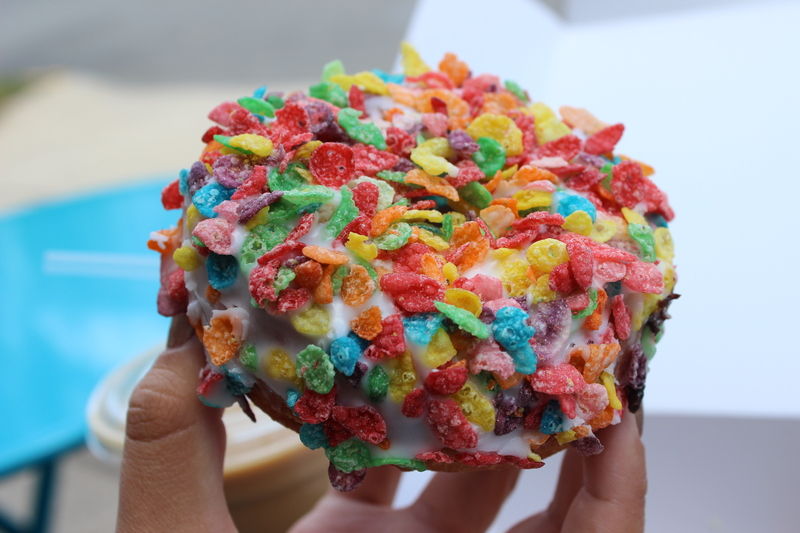 Tara loved all of them too but said the Fruity Pebbles was her favorite. I loved the crunch it had! 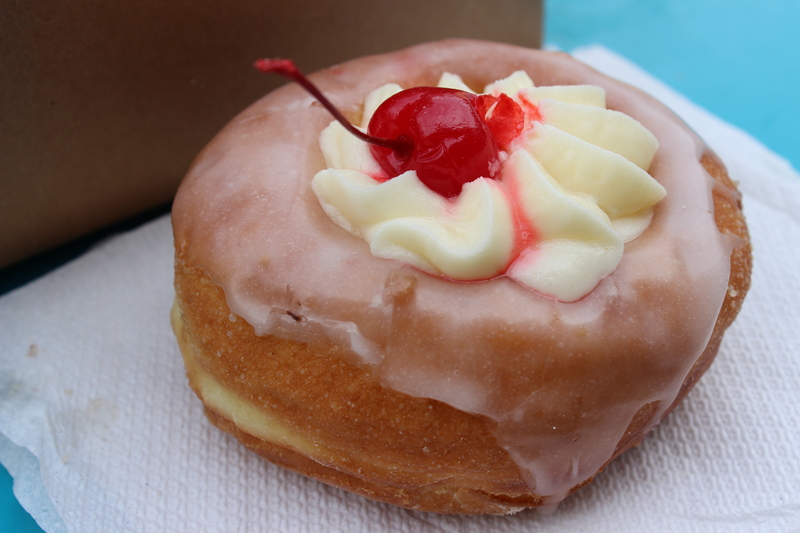 If you’re looking for a fun trip out of the city, it’s the perfect place to get some fresh air and some delicious and Insta-worthy artisanal doughnuts! Haha we would deff eat doughnuts every day too! Thanks for following! 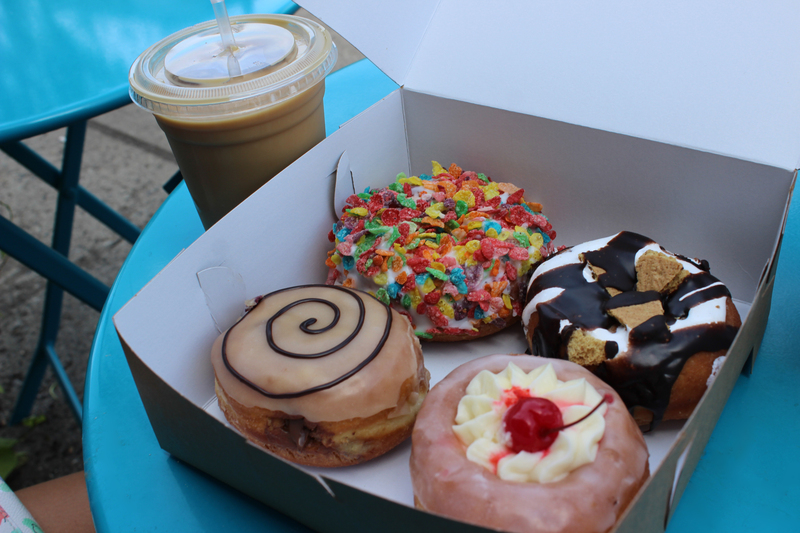 Those doughnuts look incredibly delicious!